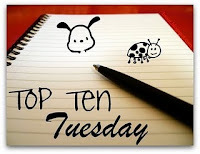 I haven't done a Top Ten Tuesday in a while, but as a teacher who has to put books in the hands of reluctant readers everyday, this is one topic I can complete with ease. My audience, however, is 12-year-olds so most of my selections are middle grade. 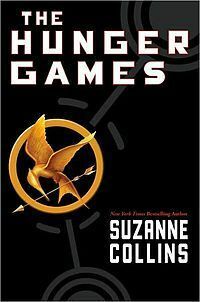 Any kid who proclaims they don't like reading quickly devours each and every one of the books in this series. They're easy, they're funny, and don't involve much thought to understand. Many of my reluctant readers are boys so whenever you can find a book that appeals to a boy audience and is funny, it's guaranteed to get them interested (plus girls like it too). A book about a dog with a happy ending? That's how I sell this book to kids hesitant to read books about dogs. More often than not, it works. 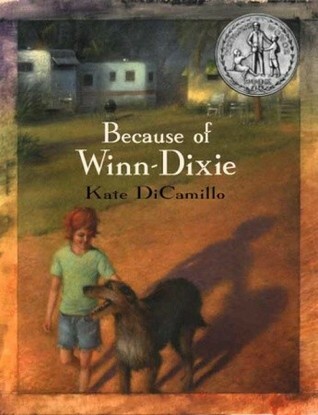 In the same vein as Winn-Dixie, Gordon Korman was tired of reading books where the dog dies in the end and so he wrote this book as his commentary on that very thing. When a reluctant reader first lays eyes on this behemoth of a book I'm sure their first thought is, "No way Jose!" But then once they realize that more than half the story is told through mesmerizing pencil drawings and the book reads like a silent movie, most of them are hooked and finish it in record time. Based on the true story of Telgemeier's own dental trauma, Smile is a hit with both boys and girls despite the fact that the main character is a girl. Graphic novels are always a great way to lure in reluctant readers. Chris Crutcher doesn't pull any punches in his writing and that can be extremely appealing to non-readers, especially boys. Not afraid to use strong language and controversial topics, the very nature of his writing is a commentary on real problems that plague teens and families today. I picked Whale Talk for this list because it happens to be my favorite Chris Crutcher book, but any of his books are great for older reluctant readers. 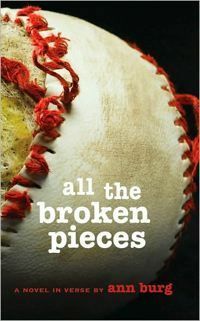 This novel written in verse revolves around baseball and finding your own identity. The main character was adopted from war-torn Vietnam and struggles with the attitudes of the community where he now lives that resent where he's from. 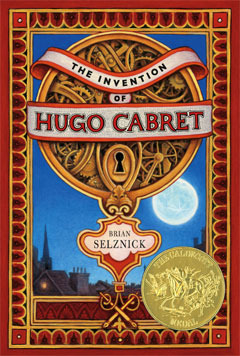 Novels in verse are a great "in" for reluctant readers. Due to the sparseness of words on the page, they can be finished much more quickly than a prose novel and thus make students feel accomplished. More novels in verse need to be written with boys in mind for this reason. Most often they appeal more to girls than boys, but All the Broken Pieces is one of the few novels in verse that appeal to boys. 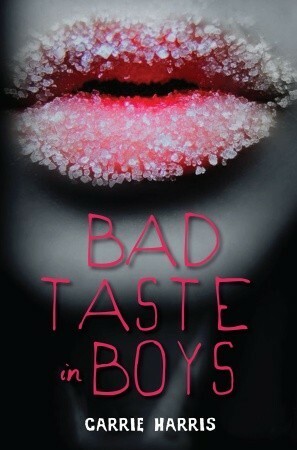 Despite the deceptively feminine cover, this is not a "girl book". This hilarious story deals with zombies and frequently talks of vomiting and missing limbs. Why don't most reluctant readers like to read? Because they're bored by high literary fiction. Give them something funny and/or gross and often you're in their wheelhouse. This book covers the funny/gross category very well. My 7th and 8th grade book club loved No More Dead Dogs. 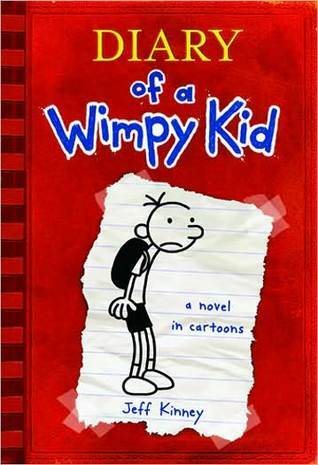 Gordon Korman is on my list too!